Flowers are delicate and are a real challenge to ship! Our range of flower boxes has been designed specifically to meet e-florists’needs. 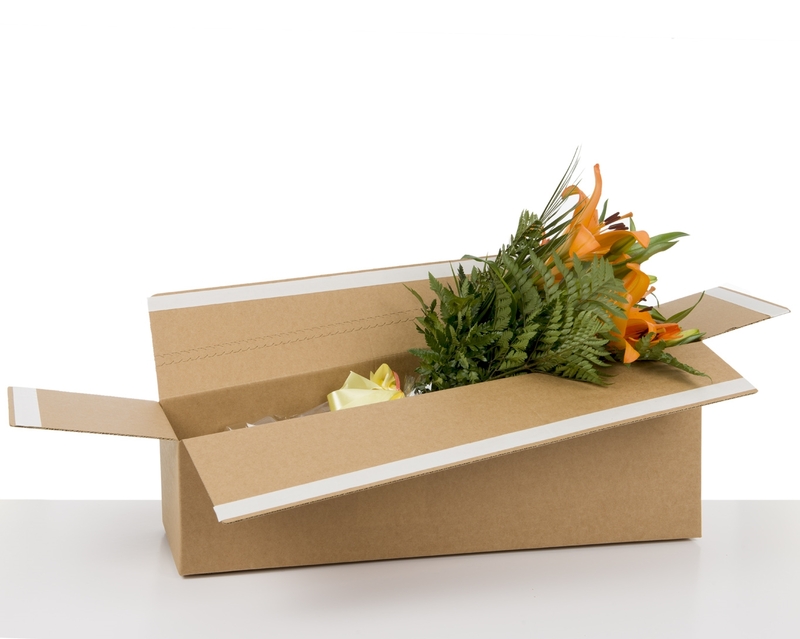 With our flower shipping boxes, your customer will receive their flowers in perfect conditions. CFP02 includes a flower bouquet holder for safe shipping. Ideal for vertical use. 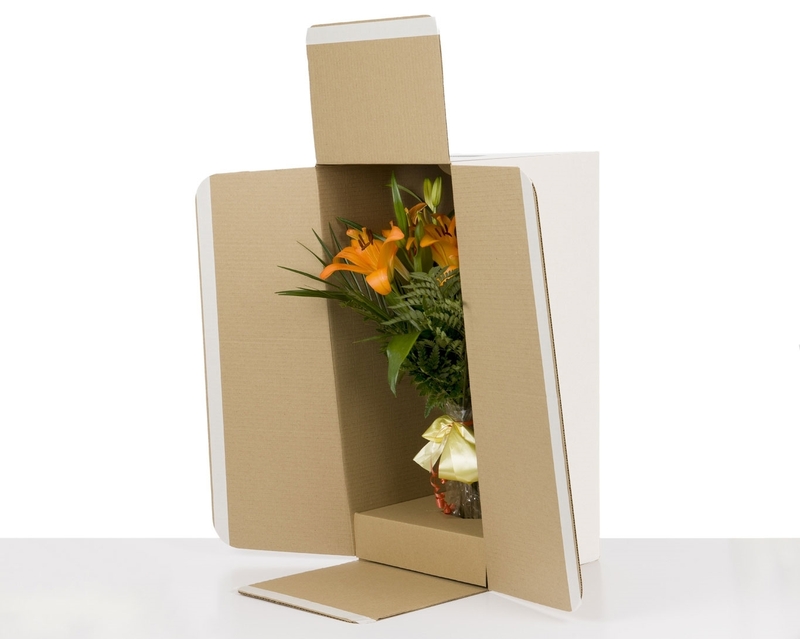 DS Smith has designed this box specifically to pack and send flower bouquets without damaging them. Our flower box has a double adhesive strip to ensure smooth assembly, and an easy-opening tear strip to guarantee customer satisfaction. Simply assemble the box, close the base with the first self-adhesive strip, place the flower and close the flower box with the second self-adhesive strip. Our flower shipping box CFP02 has a circular cutout that holds flower bouquets safely in place. Its secure design prevents movement, ensuring that your flower bouquet arrives in excellent condition. There is also a die-cut handle on top for easy carrying.